While our country is still assessing the final tolls Hurricane Harvey and Hurricane Irma have taken on areas of Texas, Florida and Georgia, we do know that the storms have had a devastating and deadly impact. Members of the Omni family–many of our customers and employees–were personally affected by the hurricanes. Homes and businesses were damaged or destroyed by flooding and wind. Omni joins our communities as we recover from the destruction that these hurricanes left in their paths. 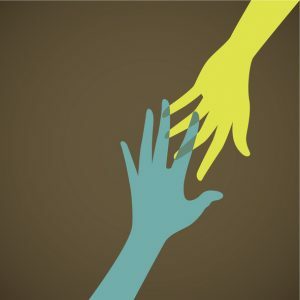 If you live a hurricane-affected area and are in need of assistance, there are many resources available that can help. FEMA is a U.S. Department of Homeland Security agency that provides support for recovery from major disasters. FEMA can help you find immediate assistance for urgent needs including emergency medical assistance and shelter. They also offer help for some disaster-related expenses. Visit the FEMA website for information on how to apply for assistance, file a flood insurance claim, and more. Through this website you can find local resources, apply for FEMA assistance online and check the status of your application. The Red Cross provides a variety of emergency aid and assistance services. If you are unable to return to your home and are in immediate need of shelter, visit the website to find open shelters near you. Many Airbnb hosts are opening their doors to those in need of emergency accommodations due to Hurricanes Harvey and Irma. Click here for Hurricane Harvey or here for Hurricane Irma to locate hosts in your area who are offering displaced people free temporary lodging. If you would like to open your home to evacuees, click here. The IRS has announced that hurricane victims may qualify for tax relief. Visit the IRS website for more information. Stay up to date on Hurricane Irma-related news and announcements on this website run by the Florida Division of Emergency Management. It posts press releases, information on power outages, airports, tolls and public health, a list of WiFi hot spots, links to shelters, and more. Georgia residents can visit this website to access important hurricane relief resources. Find links to open shelters, insurance assistance, travel updates, debris removal news releases and other pertinent information. We hope you find these resources useful as our communities work together to rebuild and recover. 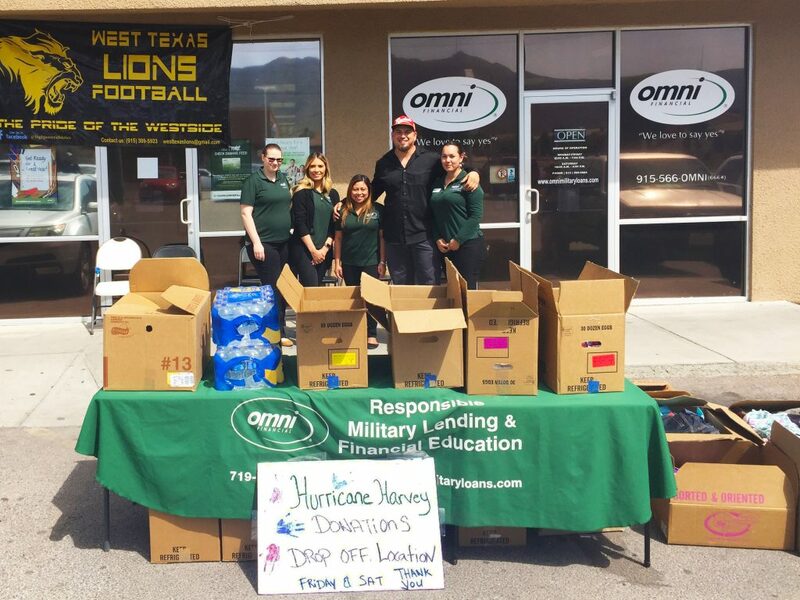 Our office in El Paso, TX was a drop-off center to help families affected by Hurricane Harvey.